Who the squid are we? The danger of excursion divers getting lost have always been a major concern in underwater habitats. According to their webpage the Dive Tracker consists of a sender and a tracker. From a distance of up to 4000ft (≈1300m) divers can easily track the direction of the sender’s signal and return to their safe location. Costs: from 1200USD per set. (Homepage Dive Tracker). 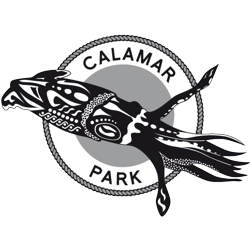 CalamarPark.com is an independent ‘Initiative for Studies on Aquanautic‘. 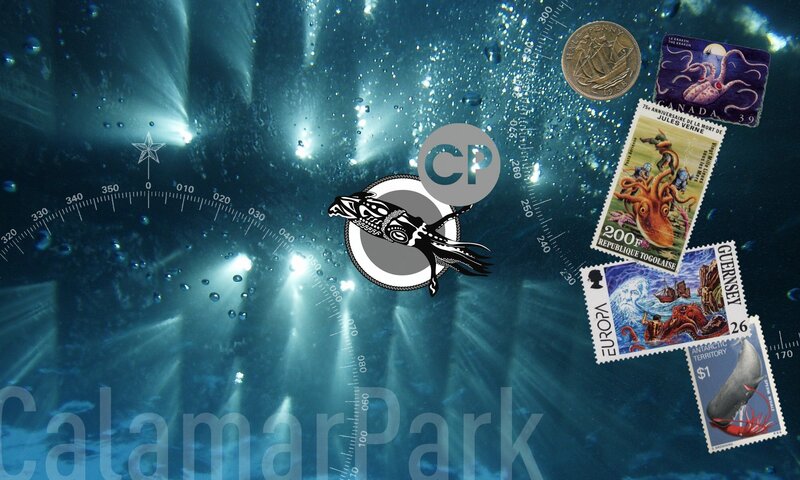 Our aim is to develop a new generation of underwater habitats by collecting all information of former projects, especially from the series of habitats of the 60’s and 70’s, and combine them with suggestions of the worldwide internet community and new technologies. Within this scope we are convinced that this is the best approach to attract attention for the marine habitat and increase interest to its environmental issues.